Primary is creating cultural change with their collection of gender-neutral kids clothing, started by two moms who thought kids clothing should be affordable, colorful, and above all else-simple. 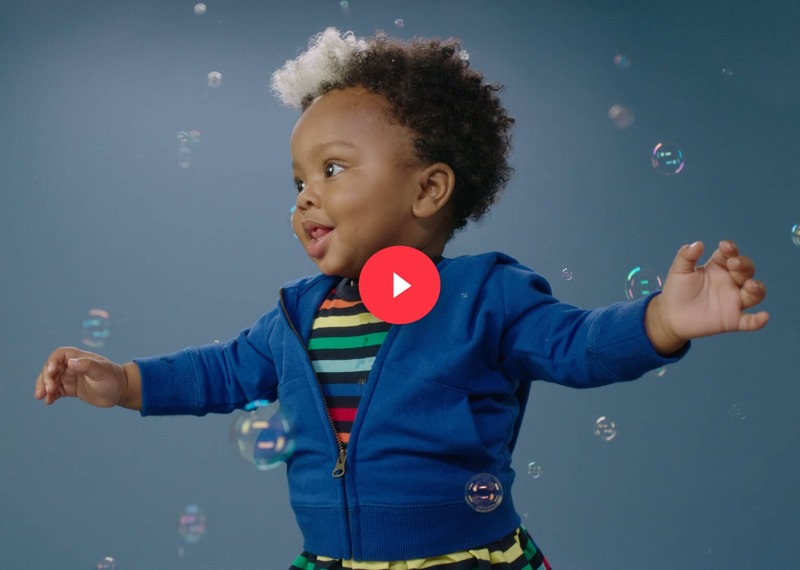 For their national TV launch, they wanted to show moms across the country that there’s a better way to shop for kids clothes than to settle for gendered, over-decorated clothing. Inspired by Primary’s bold revolution against age-old conventions in the clothing industry, we crafted a campaign that introduces Primary as a game-changer in the way moms shop- starring Primary’s bright, beautiful colors and the very kids who wear them.